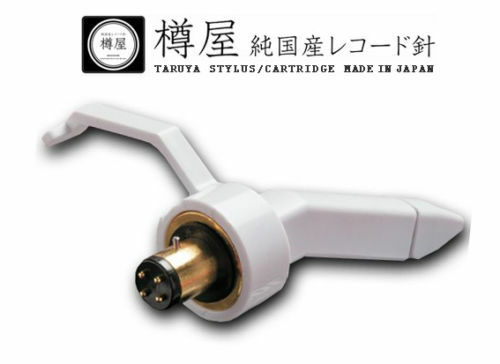 Taruya 03-M White Cartridge with Needle for Pro DJ. 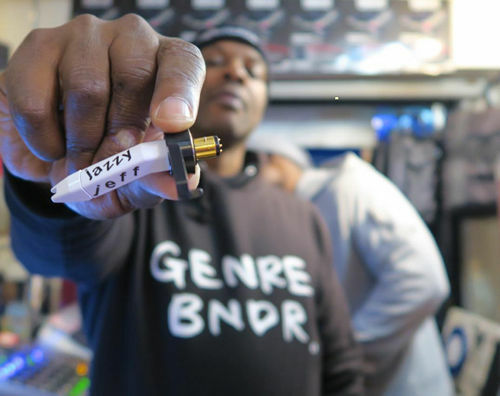 TARUYA Phono Cartridge with Needle for DJs and Music Lovers. Listen Massive Sound & Play Vinyl! 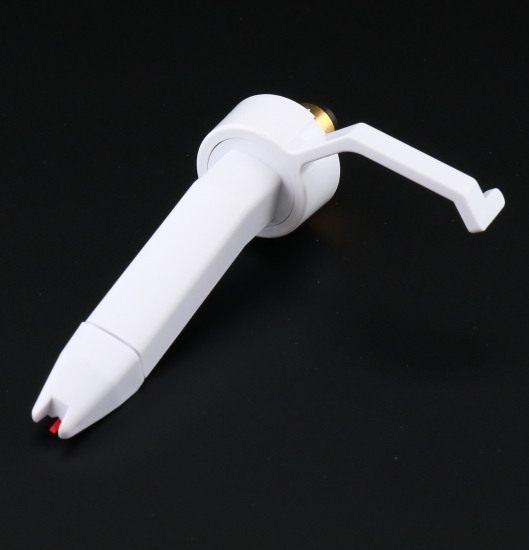 Taruya 03-M White Cartridge with Needle for Pro DJ. Genuine product from Japan. Taruya was founded by Japanese needle craftsman. 03-M stylus has been used by lots of music lovers, audiophiles and world's famous professional Djs like Derrick May, Dj Harvey, Jazzy Jeff and so on as well as 01-M.
03-M was developed based on 01-M which has a established reputation for dynamic sound, but places emphasis on DJ playing. it's very good for scratching, doesn't jump easily, stabler than 01-M.
Flagship model of the series.